Start with the lawn. Look for bald spots where grass has grown sparsely and needs reseeding, or uneven areas that may need to be filled and leveled. Use a thatching rake to remove dead roots and grass. Break up the soil in bare spots to create an environment that will be hospitable to new seed. Add lawn soil to level the surface. Then you're ready to over-seed or spot seed, depending on your lawn's needs. Your garden and flower beds are next. Begin by clearing away any debris like leaves and other matter that piled up during months of neglect. Gently turn the soil and work in fresh fertilizer. 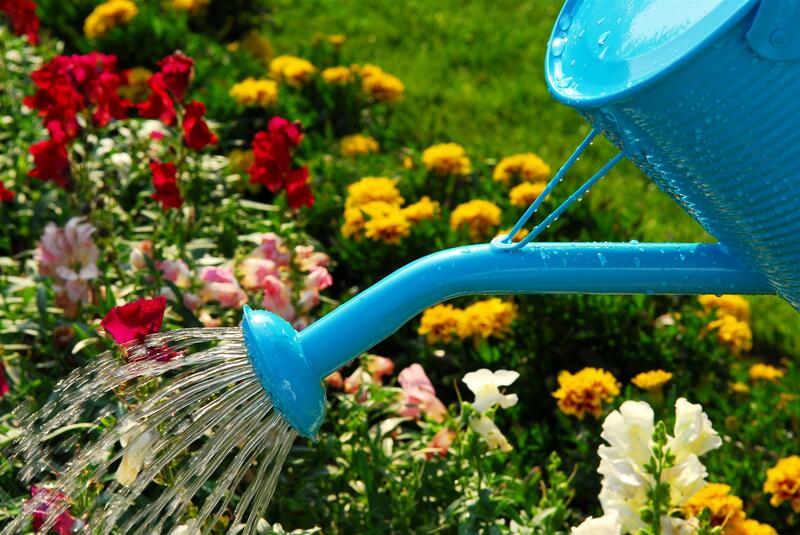 Before your plants and flowers are in full-growth mode is the ideal time to make repairs. Check edging for any damage, replace rotted woodwork and complete any other maintenance tasks. The warmer months may still seem far away, but getting some of your lawn and garden care underway now can make those warmer, sunny days feel closer in no time.